Rice Kheer (Rice Pudding) is one of the popular Indian desserts recipe cooked during festive seasons and celebrations. 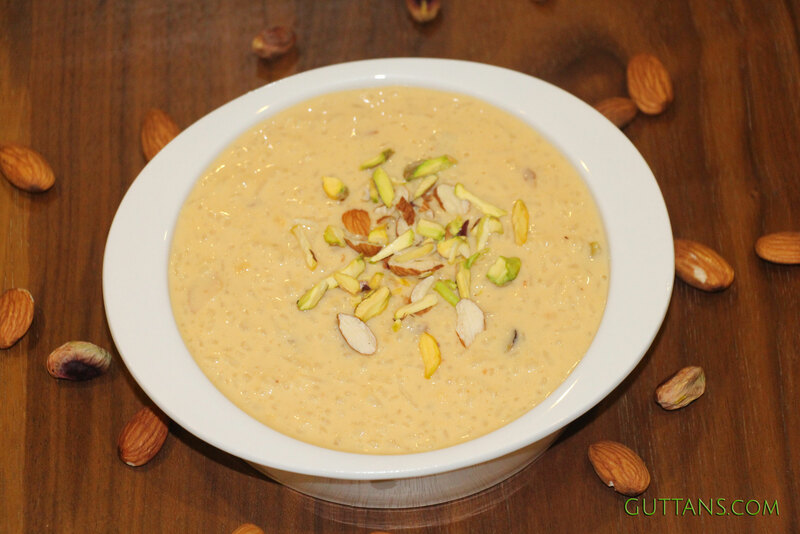 Sweet and delicious rice kheer or payasam, cooked with milk, condensed milk, evaporated milk and nuts is made as a sweet dessert to serve after meals. 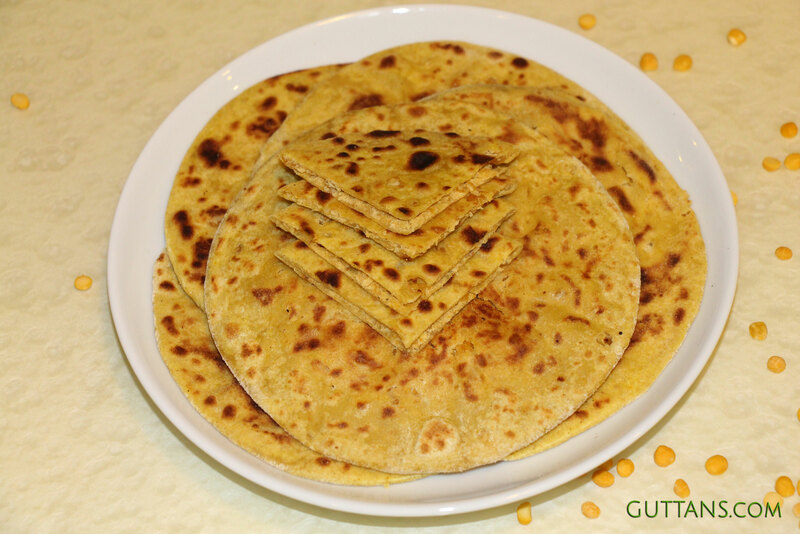 Puran poli is a flat stuffed roti or bread with sweet filling. The puran (stuffing) mixture is made with skinned chana dal and jaggery. Delicious poli (roti) is filled with the mixture and rolled as flat breads and fried in pan or tawa with ghee. Puran Poli – Diwali, Navratri, Ugadi Festival Recipe. Ada Pradhaman, rich and delicious dessert prepared using rice pasta flakes, coconut milk and jaggery. 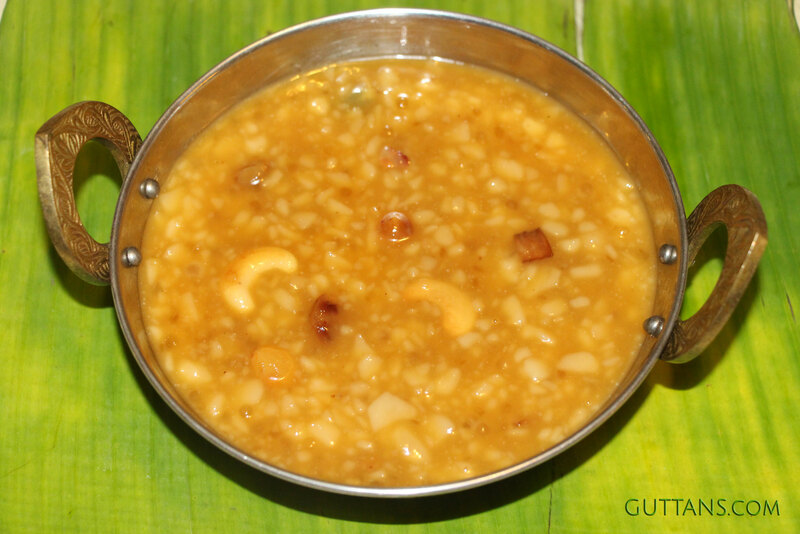 This traditional dessert is quintessential part of traditional Onam Sadya. Ada Pradhaman Recipe, this most popular dessert of Kerala, has a silky texture and is mild in flavor. 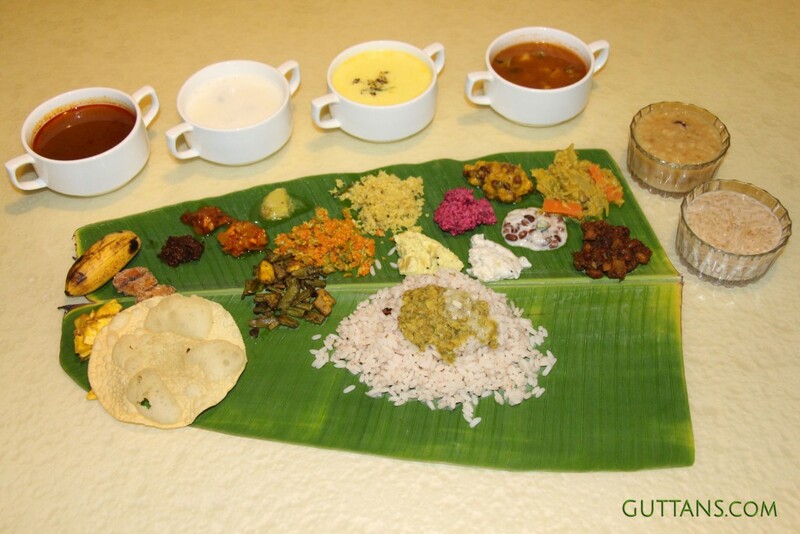 Kerala Sadya or Onam Sadya or Sadhya (thali feast) is the traditional vegetarian feast served on banana leaf. The sight of the veggie delights lavishly spread on sparkling banana leaves and the tempting aroma garners an appetite for everyone. Onam Sadya Recipes. Happy Onam! Koottu Curry, mixed vegetables with roasted coconut. 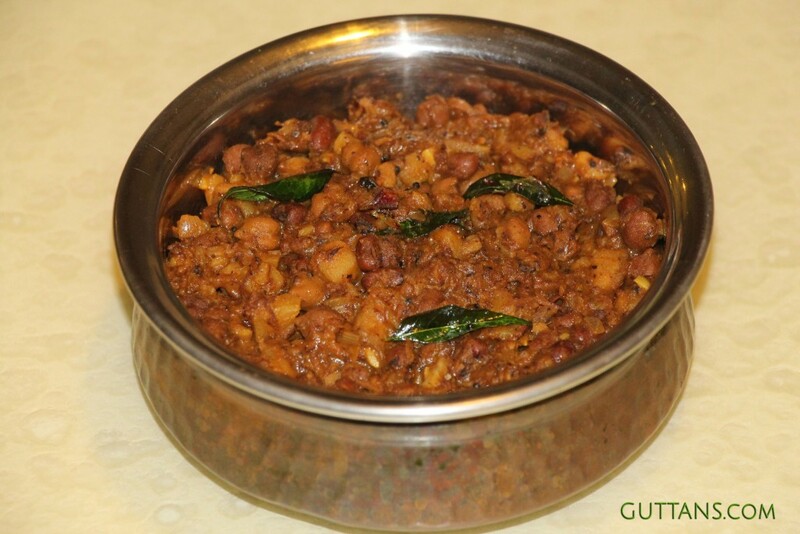 Traditional Koottu Curry is a combination (koottu) of peas and vegetables. Onam, Vishu Sadya special Kootyu Curry is flavourful, aromatic and delicious. This nutritious semidry side dish is served as an accompaniment to rice. 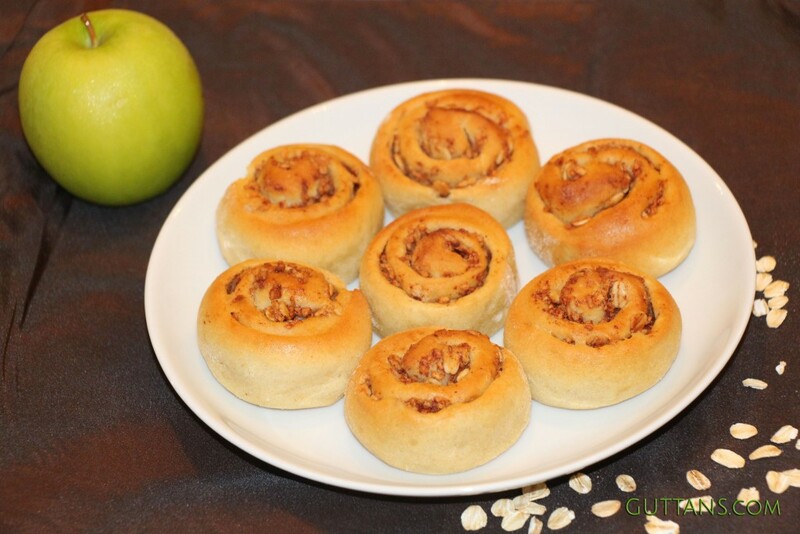 Pav Buns, Ladi Pav or Pav Bread or Laadi Pav or Dinner Rolls. Pav or Pao means a ‘small loaf of bread’. 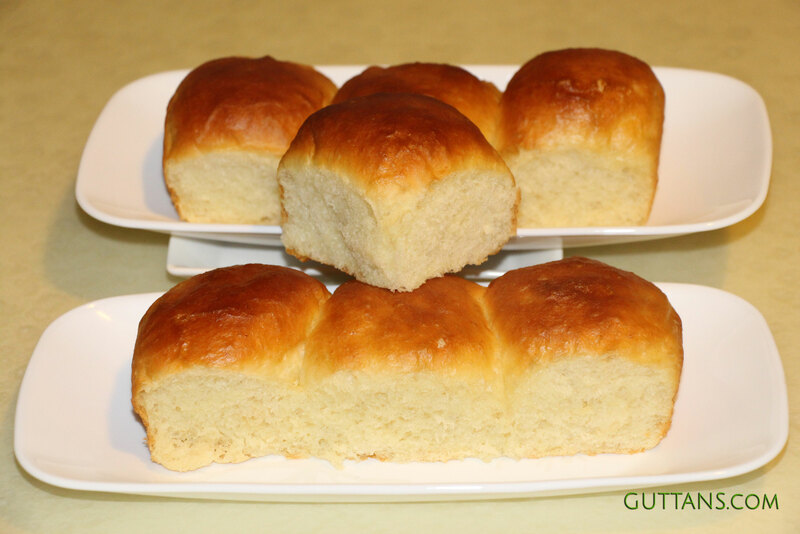 These eggless soft and buttery Pav Buns or Pao Buns (Dinner Rolls) are perfect accompaniment for Pav Bhaji, Vada Pav, Debeli and Burger. 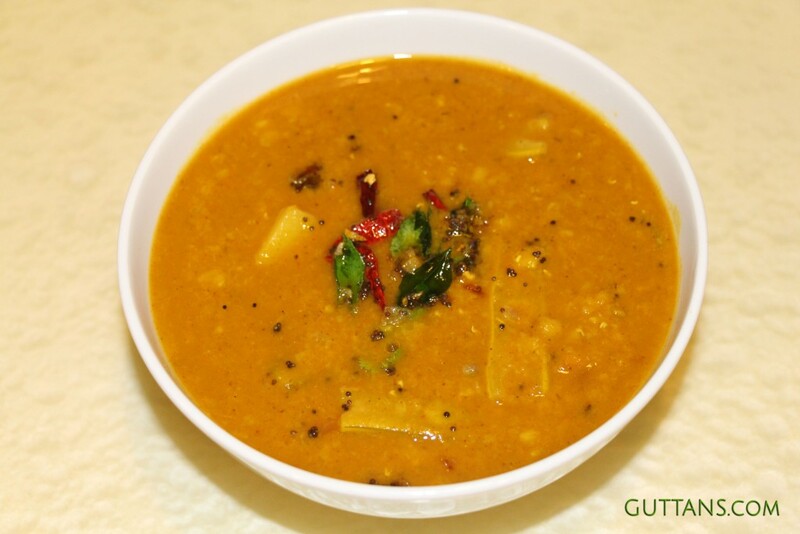 Kerala Sambar (Vegetable Toor Dal Curry) is aromatic, semi spicy, nutritious and delicious. Sambar or Sambhar is a mildly tangy lentil based soup made with vegetables, shallots and tamarind. This simple, thick and creamy toor dal curry is served as side dish with dosa, idli, vada, rice etc. 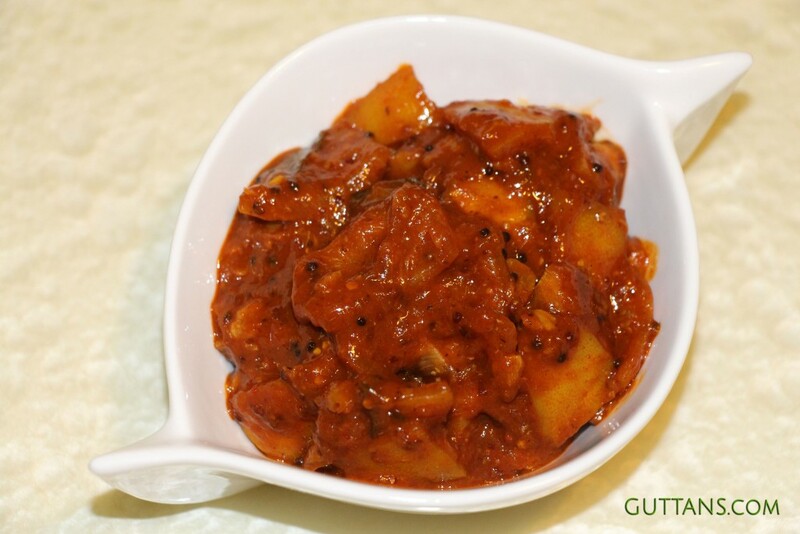 Kerala Lemon Pickle (Naranga Achar) is a spicy tangy pickle made using lemon (yellow lime) and spices. Yellow Lime Pickle is usually made during Onam or Vishu Sadya. This is very easy and quick lemon pickle that is ready to use within three days. Extremely tasty and aromatic Thai Sea Bass Lime. 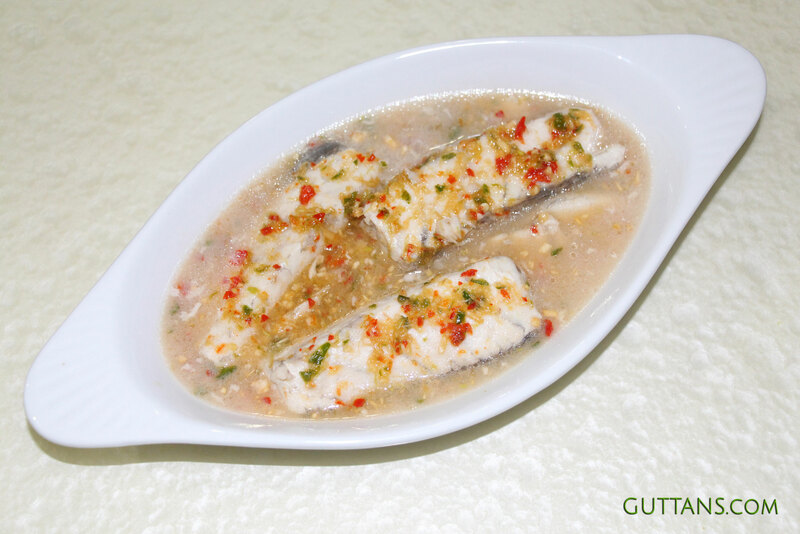 Steamed sea bass fish with a tangy lime, hot chilli and garlic sauce with wonderful flavours. Delicious, refreshing, healthy and super easy to make Thai style steamed sea bass recipe.